Parliamentary constituencies across the UK are currently under review, as the number of seats at Westminster are being reduced to 600. In Northern Ireland, this means a reduction from 18 to 17 constituencies. This will affect every area of Northern Ireland as it means that all the constituency boundaries must be redrawn. 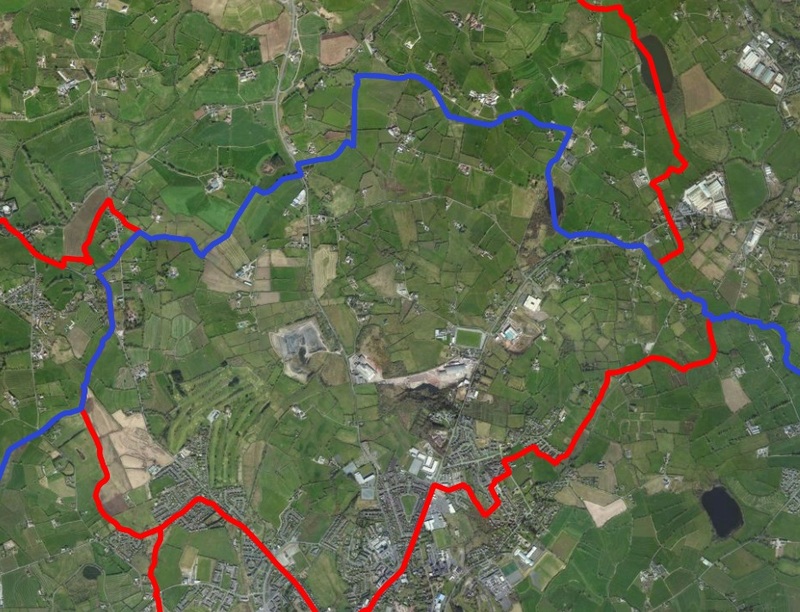 The Boundary Commission NI has proposed new constituency boundaries, with new names and covering different areas. To help aid people's understanding of what the changes could mean for them, our Constituency Review explorer allows users to enter their postcode and find out which 'new' constituency they might find themselves in, and compare it to their current constituency. For some, depending on their location, this might cover a very different geographical area. There are also tools for viewing the Wards within the new constituency and downloading information, and explanation of how the boundaries are drawn up (they have to contain a certain number of registered voters). In future, as more statistics for the New Wards used in the Review are produced, we will add these to the explorer so that more comparative information is available to anyone interested in constituency changes and what they mean for them: politicians, community groups, businesses and voters.